Alpine Physiotherapy has seen a rise in children complaining of painful heels. This can be attributed to rapid growth spurts, playing more impact sports especially with studded boots. The pain may be caused by a number of conditions one of which is Sever’s disease (http://en.wikipedia.org/wiki/Sever's_disease). It more commonly affects boys, especially ones taking part in regular sports. It is essential to stretch effectively and regularly. 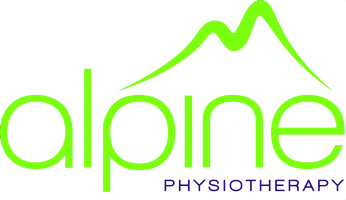 If your child is complaining of heel pain, Alpine Physiotherapy in Harpenden will assess for Severs and treat accordingly. We have strong links with excellent Foot and Ankle specialists should an onward referral be required, however, these symptoms are often reduced with some simple measures.